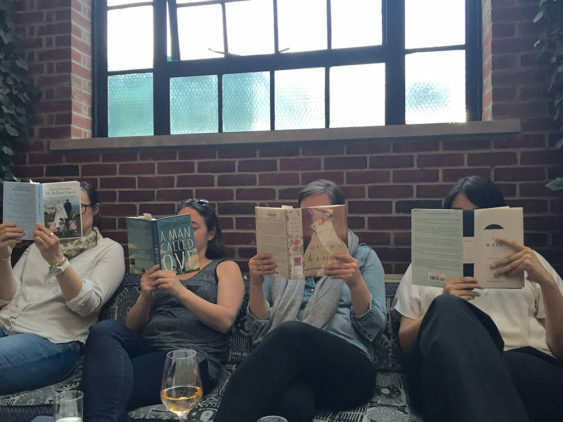 Silent Book Club is a monthly meetup of reading afficionados. Bring yourself and what you’re currently reading to The Hedley Club. Free, but an RSVP is requested. The link can sometimes be hard to find. You can sometimes find it in these two sites: Silent Book Club and Facebook. Grab a glass of wine from the bar, find a spot in the gorgeous lounge, and enjoy an evening of reading with fellow book lovers.